Our Hydrapower Scout drill rig is mounted on a 6x4 Isuzu truck which is fitted with IVMS (In Vehicle Monitoring System) as does its support vehicle. The drilling rig has regular maintenance inspections that are recorded on a schedule and kept with the machine. It is fully equipped for all facets of geotechnical and environmental drilling. 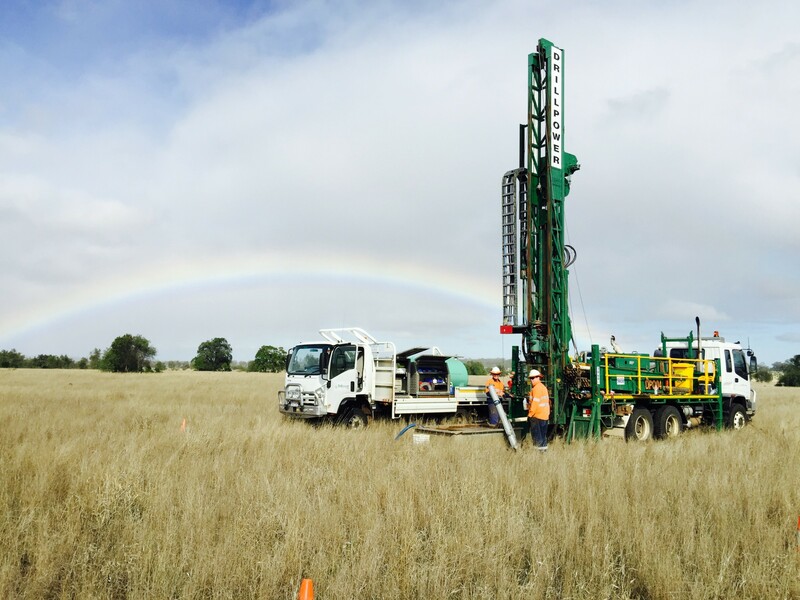 It has also been approved to work on several different Mines, private and public sector projects throughout Queensland and Northern New South Wales.